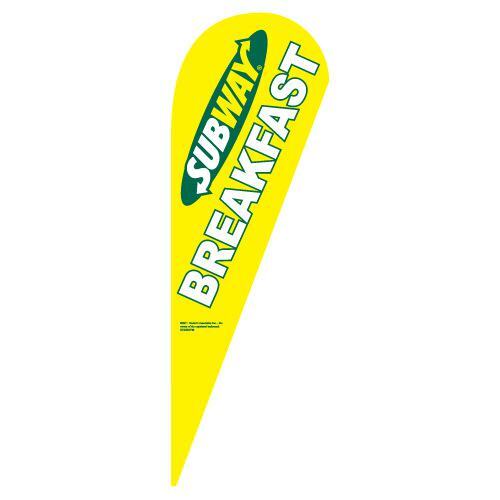 This yellow Sale Teardrop Flag stands out from all other advertising products. 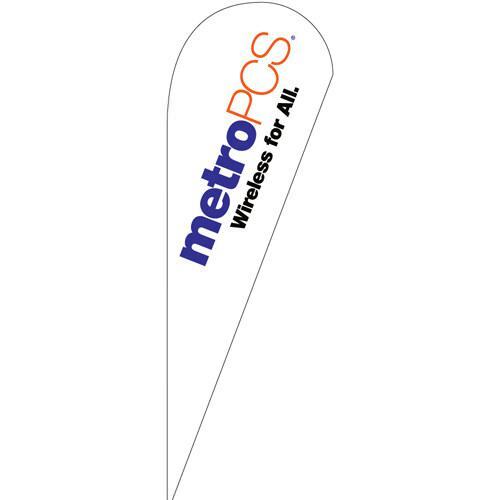 If you are looking to get your business noticed, then this banner will do it! 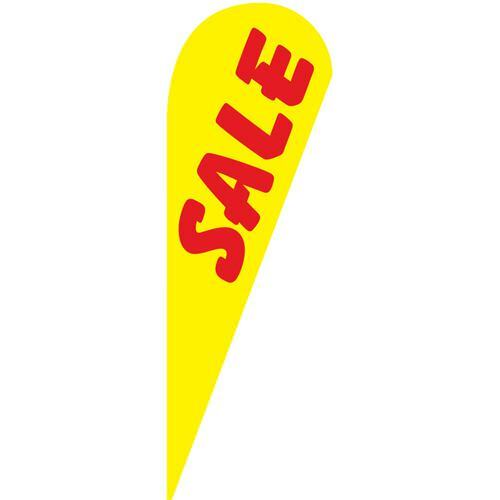 The bright yellow background of this banner has the text “Sale” printed on it in a bold red font. 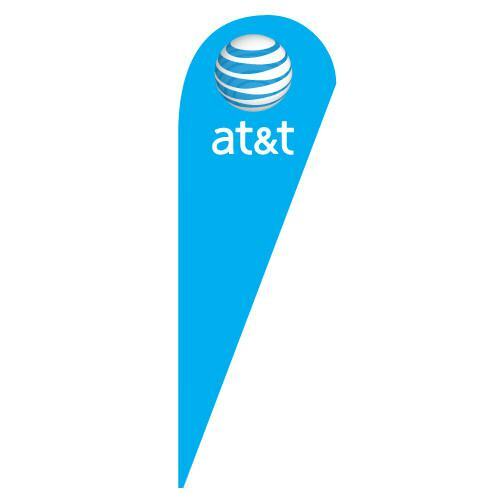 This red and yellow color contrast allows the text to pop and therefore makes it easily readable while driving past your location. 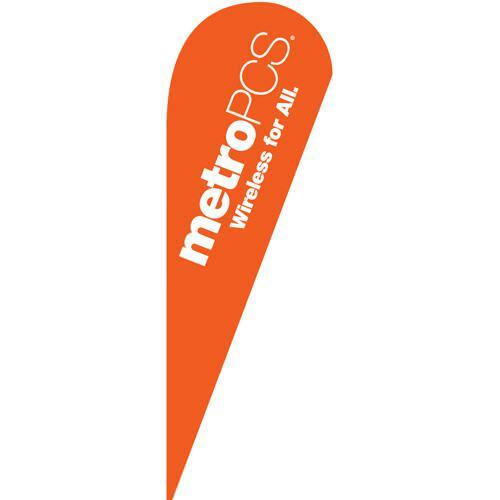 Pair this design with our other stock sale teardrop flags for maximum visibility and contrast.